There is a 12 month Reading Eggs subscription available at the moment for half price. I thought some of you may be interested. 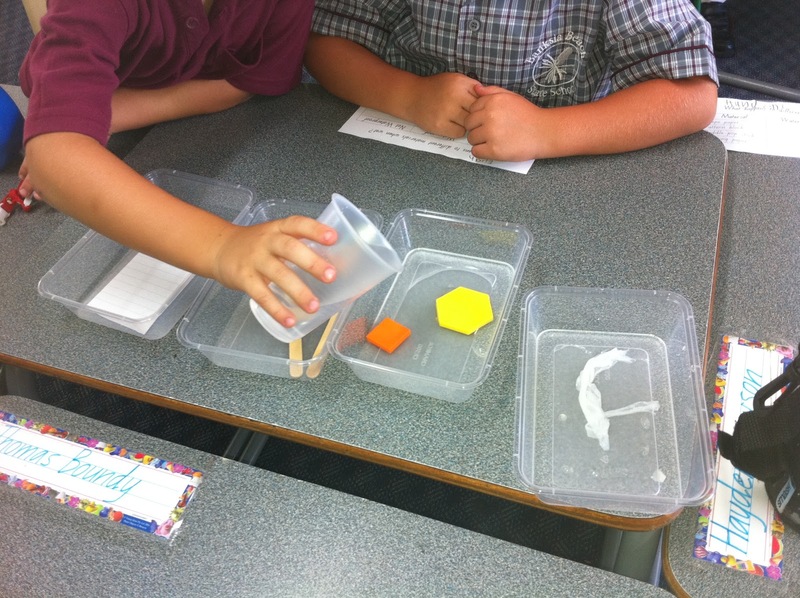 Earlier in the week we looked at different materials and predicted whether they would be waterproof or not. 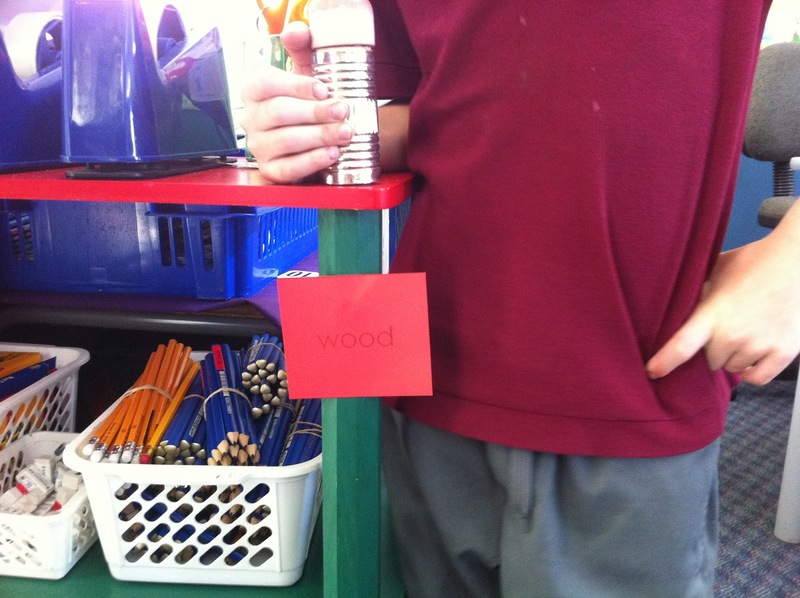 We discussed what waterproof meant, and why things are built using specific materials. 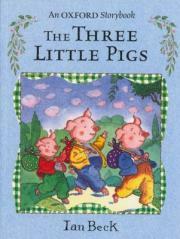 Yesterday we read 'The Three Little Pigs' and talked about who we thought the smartest pig was and why. 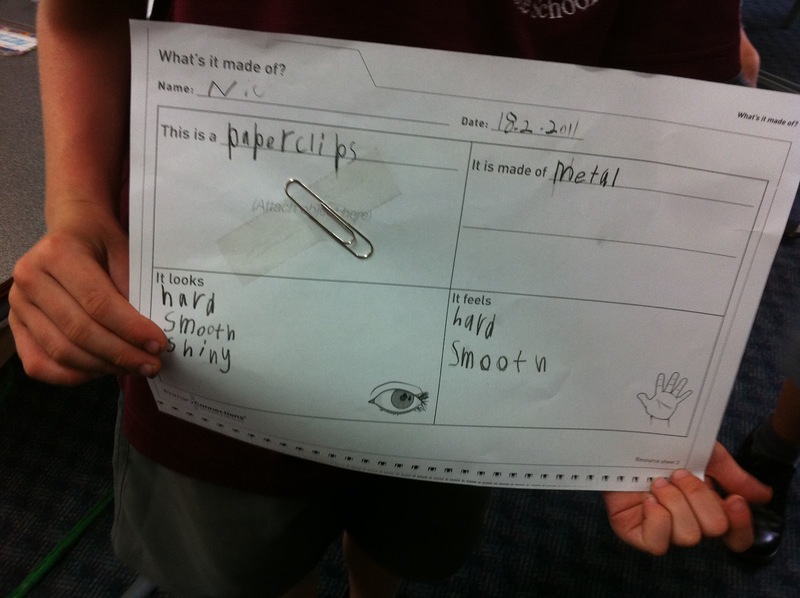 We discussed what materials were used in the story. After this we were put in groups to make our own houses. 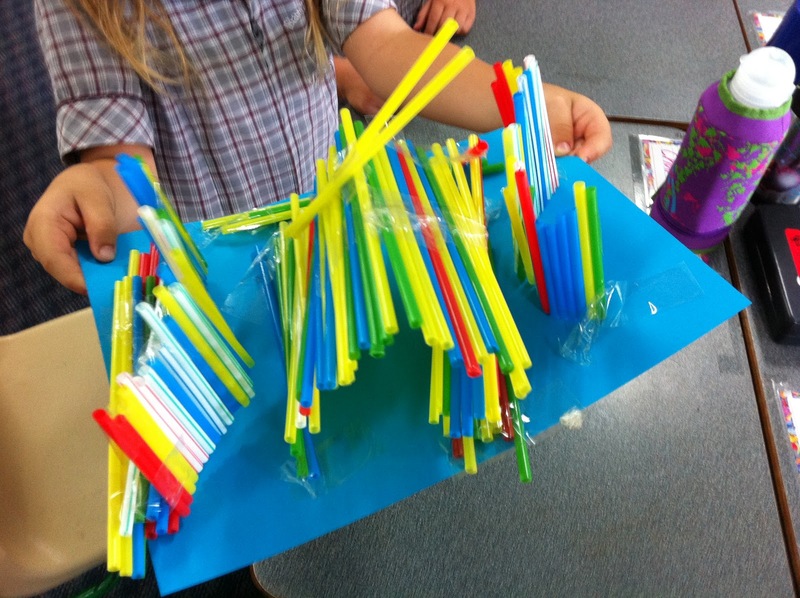 We had four groups - paper, straw (we talked about that these are actually plastic), sticks and dominos (pretending to be bricks). 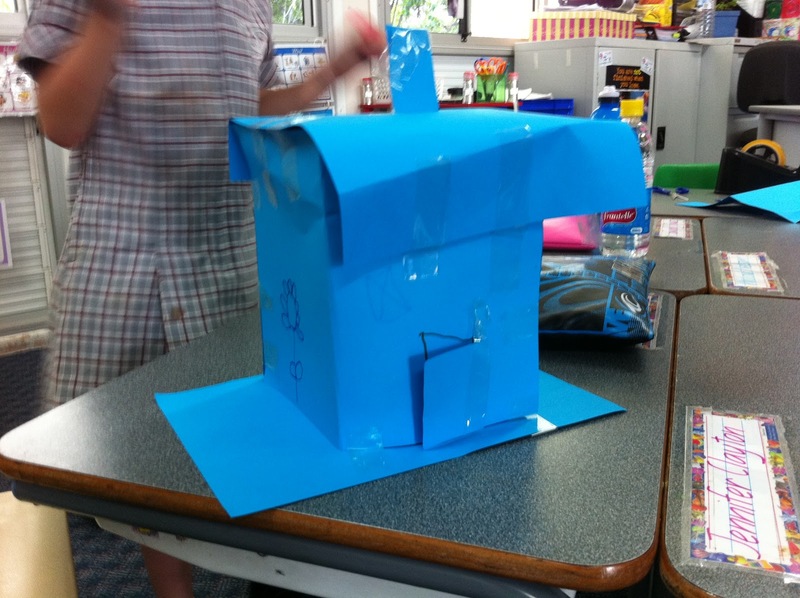 After we had completed our 'houses' we talked about the challenges we faced building the house and working as a team. Some groups said they found specific parts of the building difficult - getting the roof to stay on / making the walls stand up, while other groups main challenge was getting everyone in the group to work together. Overall I was very impressed with how the majority of the students worked together and contributed. 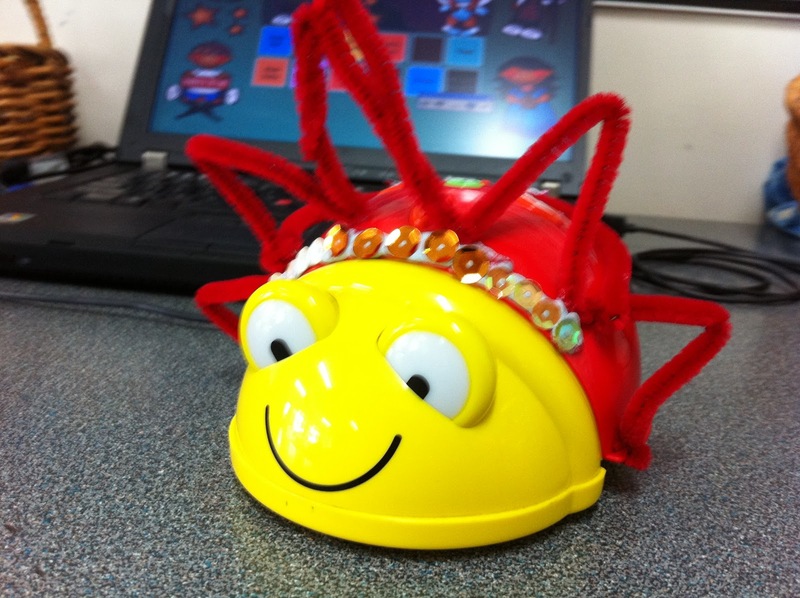 Yesterday 1C was introduced to Bee Bots for the first time. They were very excited! These amazing little creatures can help us to learn about so many things. 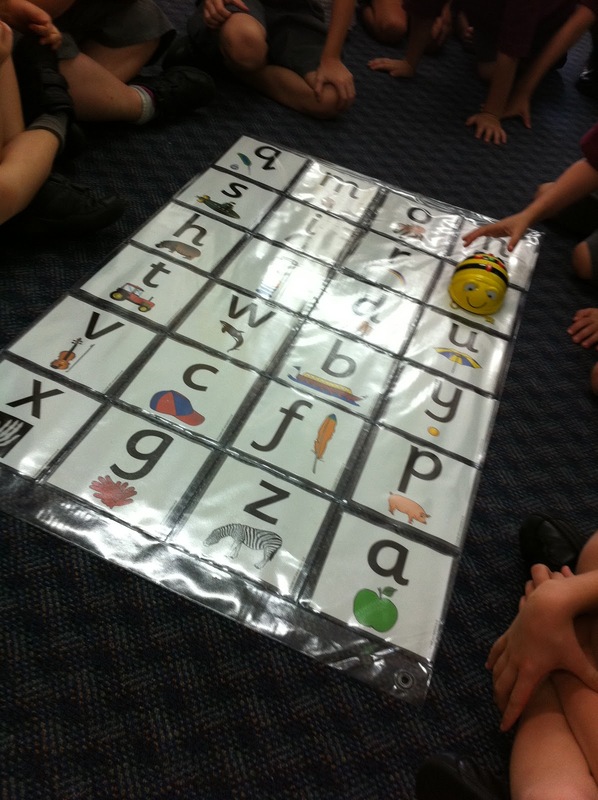 To begin with we practised programming them to land on letters. 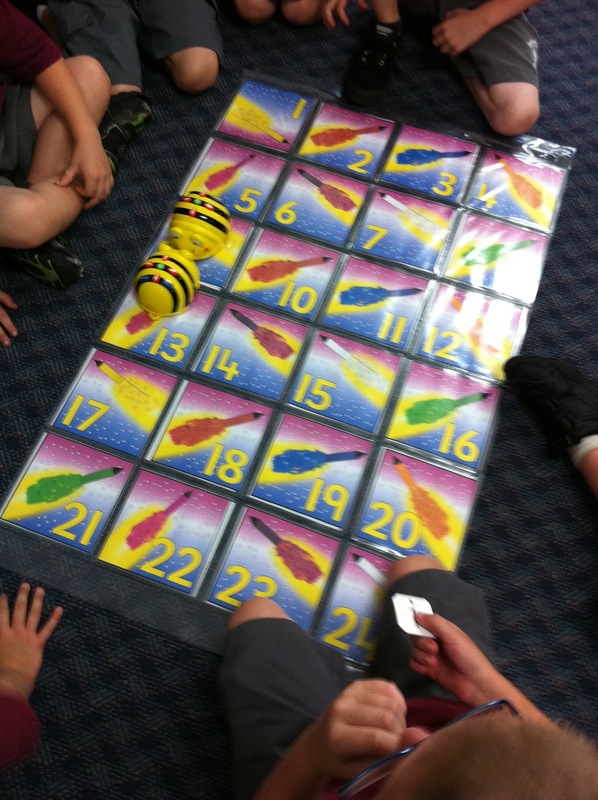 Later in the day, we used the Bee Bots in maths rotations. 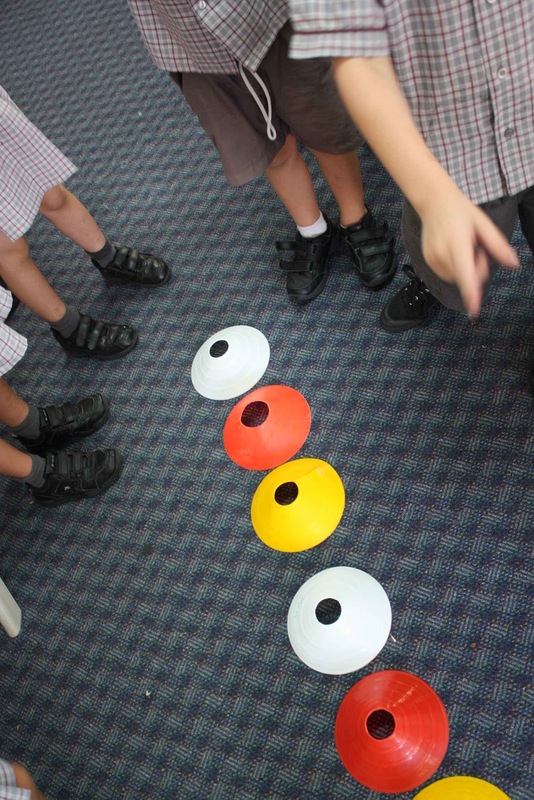 The Bee Bots supplemented our learning about direction. 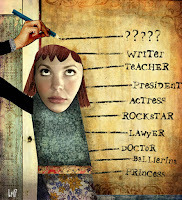 See students individual pages for their good copies of "When I Grow Up". Home Readers went home today - yay! These need to come back every Tuesday. Make sure your child reads each book several times. 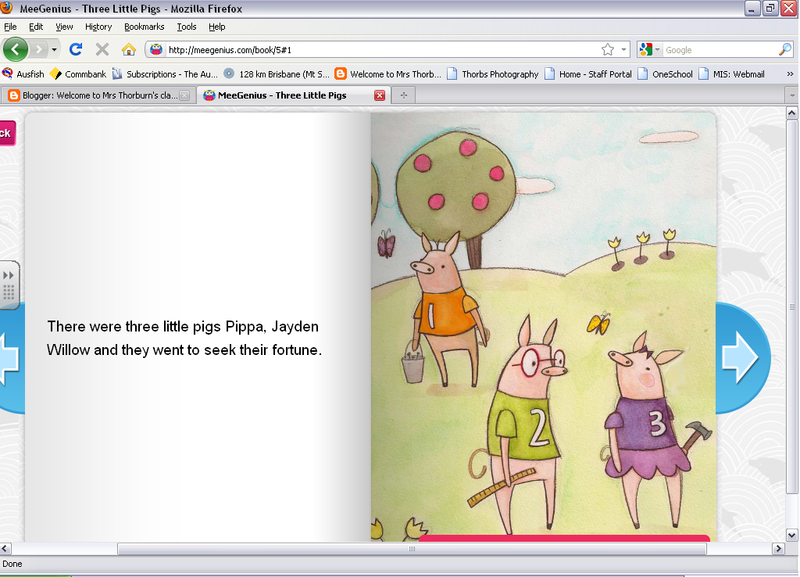 If they are still longing for stimulation, see the 'Online Books' link on the right of screen. 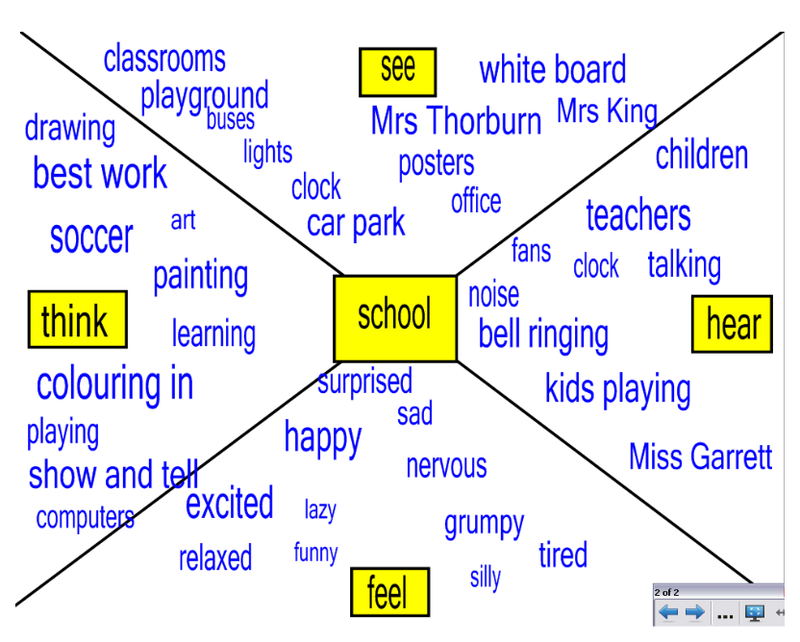 1C were introduced to MeeGenius today - you can put your own name in the stories! Very cool! If you haven't sent your large pencil case to school, please do so asap. Please see the 'Reading' page if you need motivation. We have a new addition to 1C - Ellah! 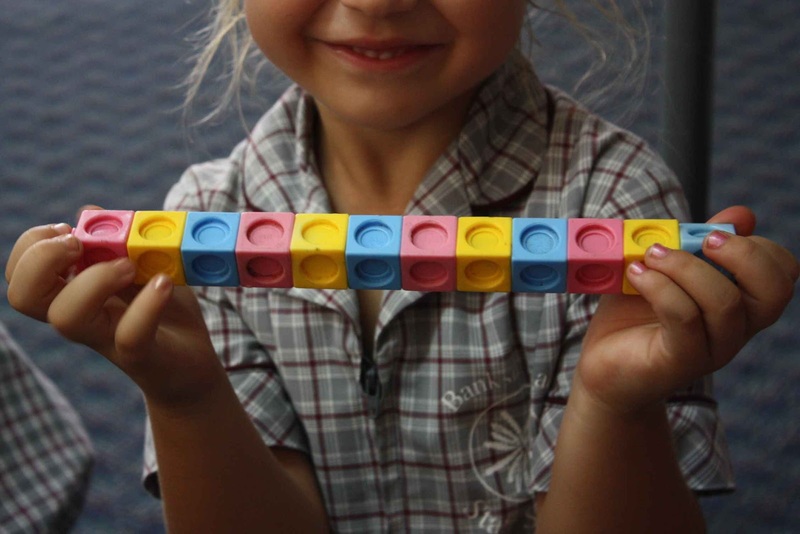 I'm sure you will all join in making her and her family welcome at Banksia. 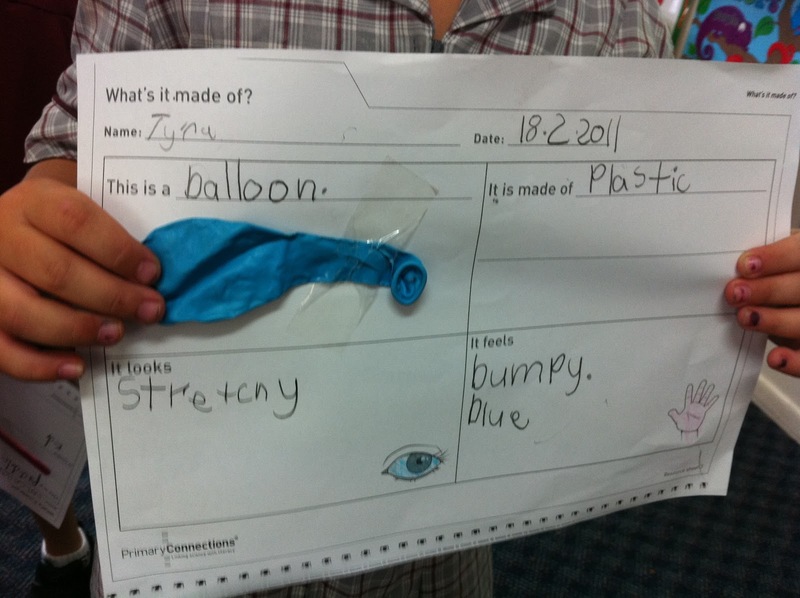 This term our science unit is called "What's it made of?" and is all about the materials that surround us. 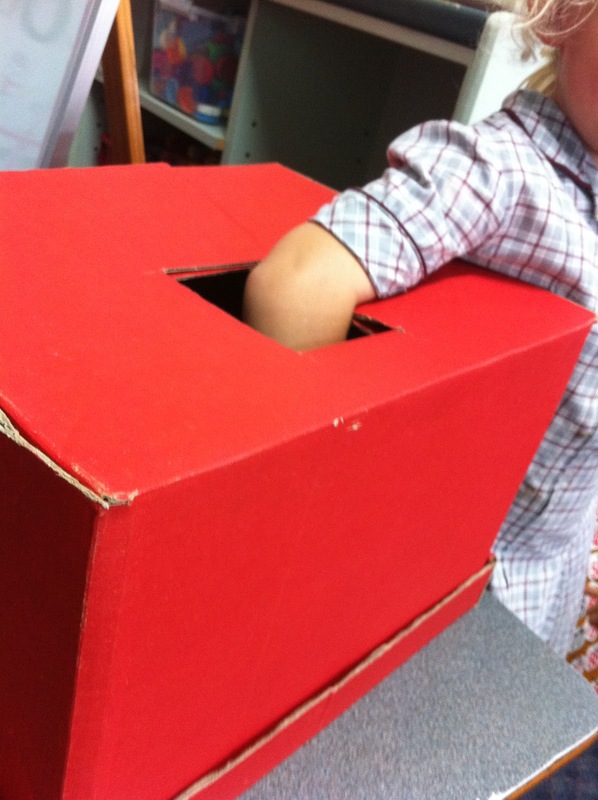 On Friday we had fun labelling things in our room as well as using our knowledge of materials to describe items in the mystery box. 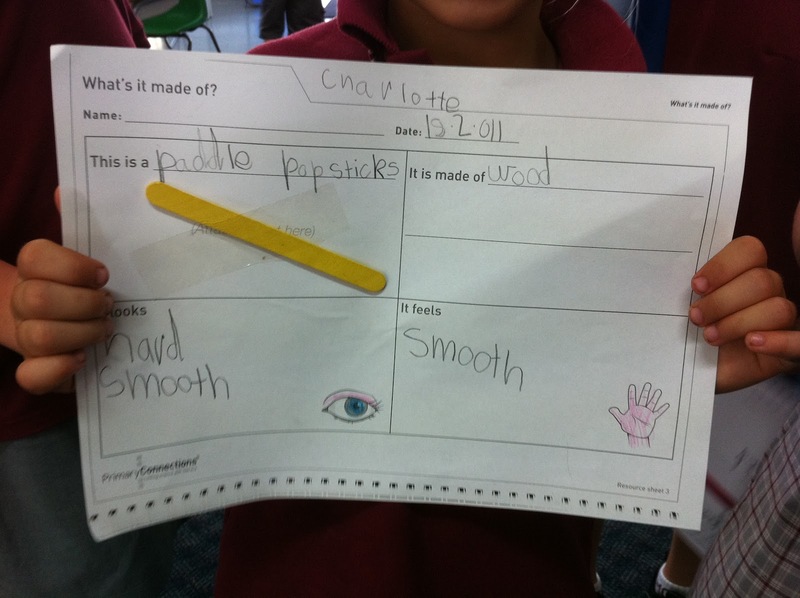 After that we wrote about different everyday items. 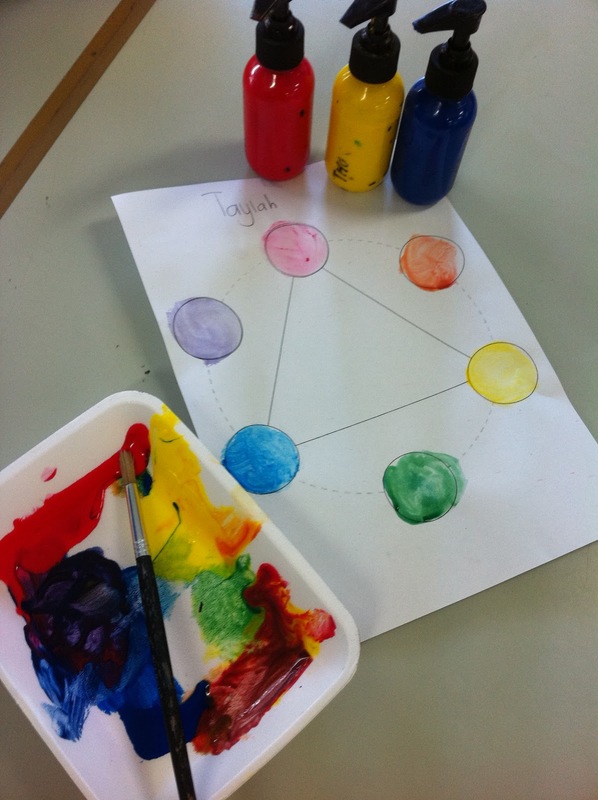 We looked at colour mixing on Friday. 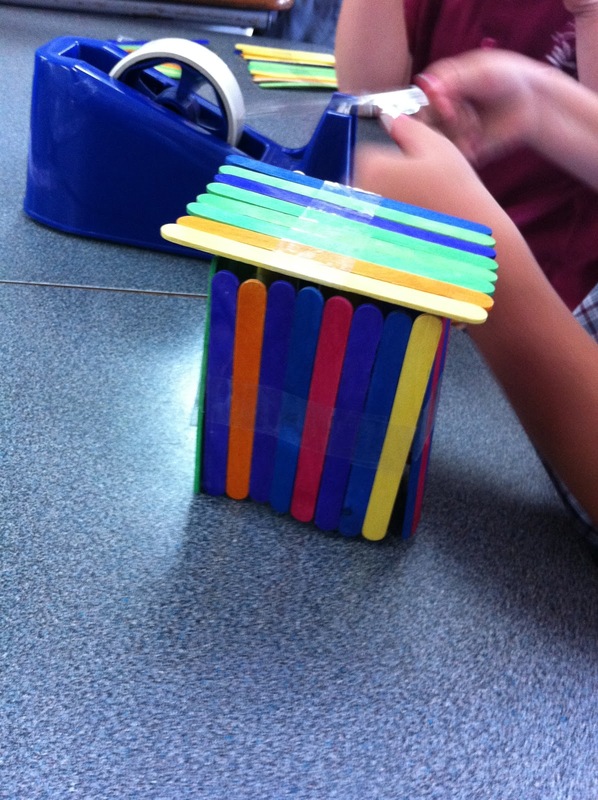 First we discussed what the primary colours are: Red, Blue and Yellow. 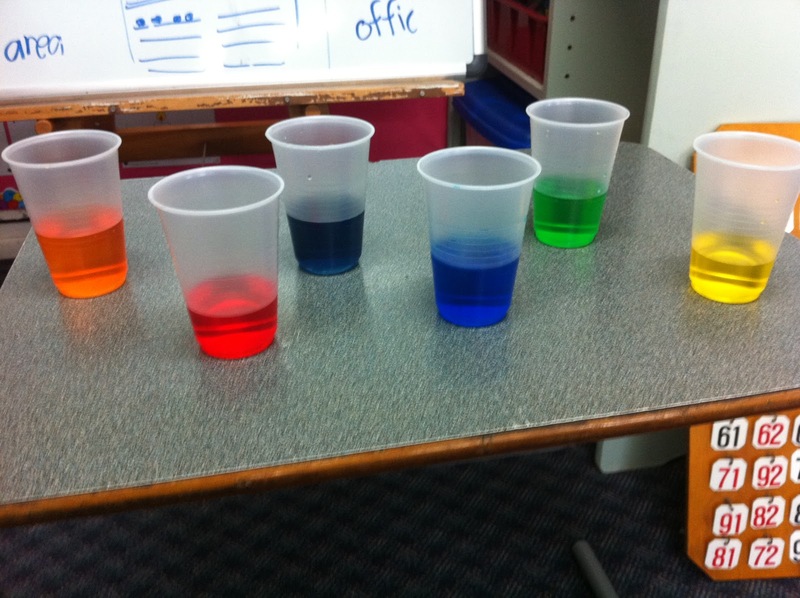 After that we guessed what would happen when we mixed certain colours. We now know that Purple, Orange and Green are all secondary colours. After we had mixed using food dye in water, we got to mix on our own palettes using paint. Spider Day is next Monday (21/2) and costs $1. Tomorrow there will be a state wide one minute silence for all state schools in remembrance of those who lost their lives in the Queensland floods. In line with this Anna Bligh, the Premier of Queensland has requested that each student brings a gold coin donation to put towards the flood appeal. Money will be collected at the 8:50am bell followed by a one minute silence at 9:00am. 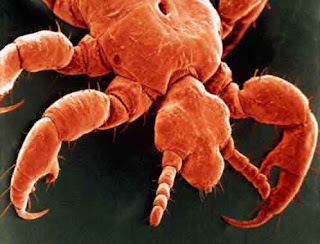 Please make sure you check your child's hair tonight for head lice. 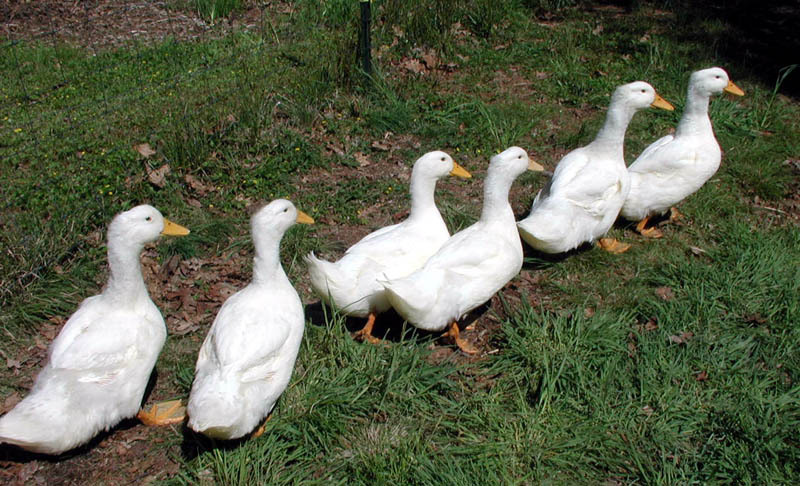 Because live eggs hatch in 7-10 days, the key to success in getting rid of them is to repeat whatever treatment you settle on every three-four days for a couple of weeks. You can only break the cycle if you stop the newly hatched lice from laying eggs. Ever wondered why they're so darn hard to get rid of? Here is a louse under a microscope - nasty claws! 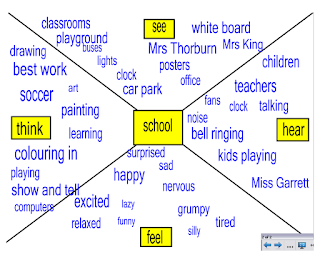 Earlier in the week we brainstormed about school and what it meant to us. We created an X-chart on the Smartboard and filled it with our ideas. 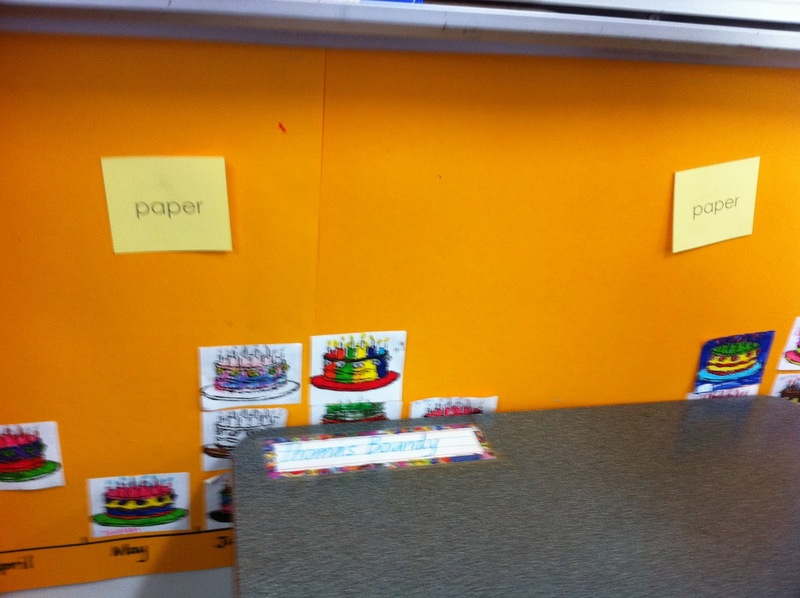 After we had done this, we wrote sentences about school. These sentences were corrected and then students wrote out good copies in their neatest writing. 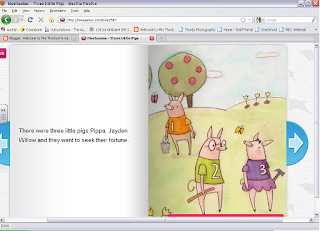 Completed good copies are displayed on their individual pages. Admin has requested that all students carry an additional set of clothes in their bag each day. This is to ensure that in the case of an 'accident' there is clean clothes available. Make sure you put your child's name on everything. P/1 Assembly will now start at 2:15pm on a Wednesday. This week we have been revising numbers 1-10. 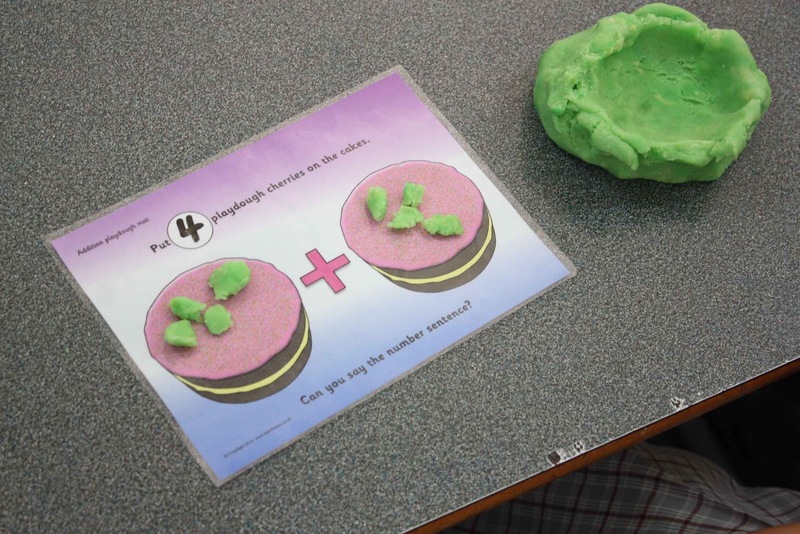 Yesterday our rotations included a cut and paste from numbers 1-10, playdoh mats and activities on the Smartboard. To become a follower of this blog, you need to have an account either with Google, Yahoo, Twitter, AIM, Netlog or OpenID. If you do not have any of these, the easiest option is to sign up through Google. If signing up for an account does not appeal, simply create a shortcut to 1C's blog on your desktop for easy access. Go to your desktop and right click / Select "New" / Select "Shortcut"
We had a very disappointing end to the week. 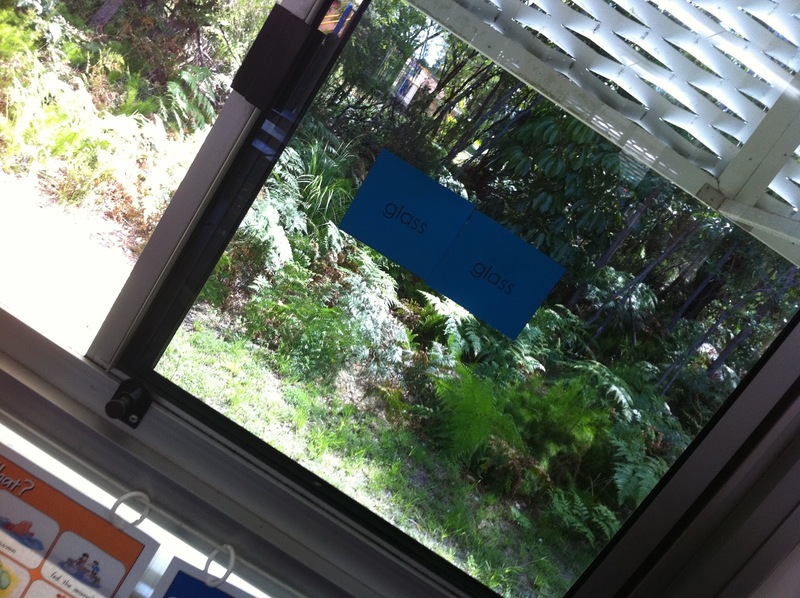 1C earned three yellow slips today. Please remind students particularly about keeping hands and feet to themselves. Also talk about how we should respond if someone hurts us. 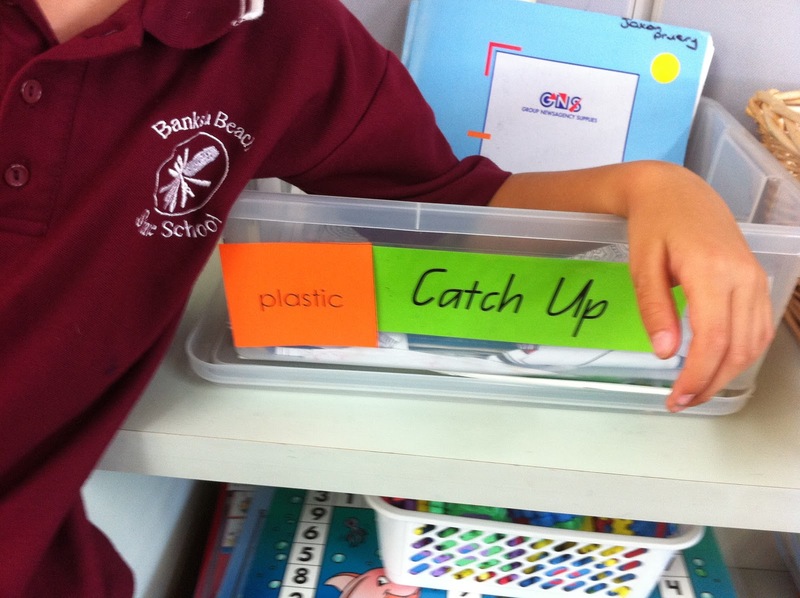 It is important students realise that if they retaliate they will also be in trouble. 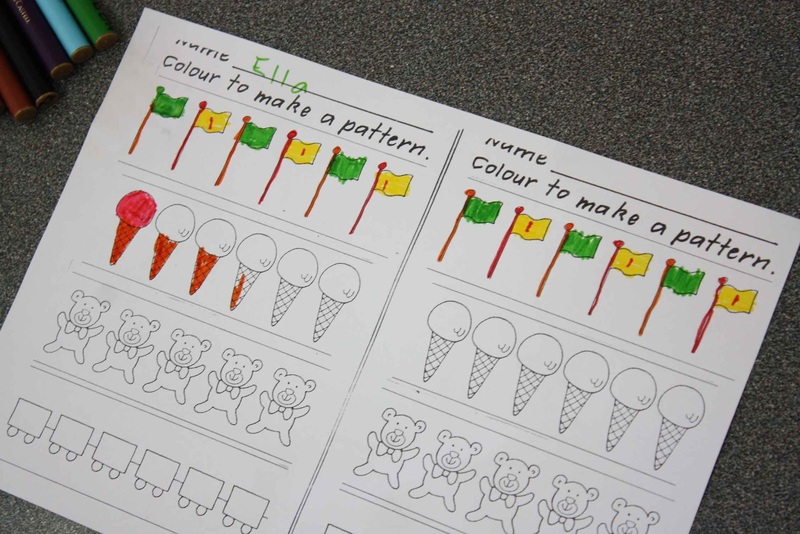 Earlier in the week we looked at repeating patterns in different contexts. 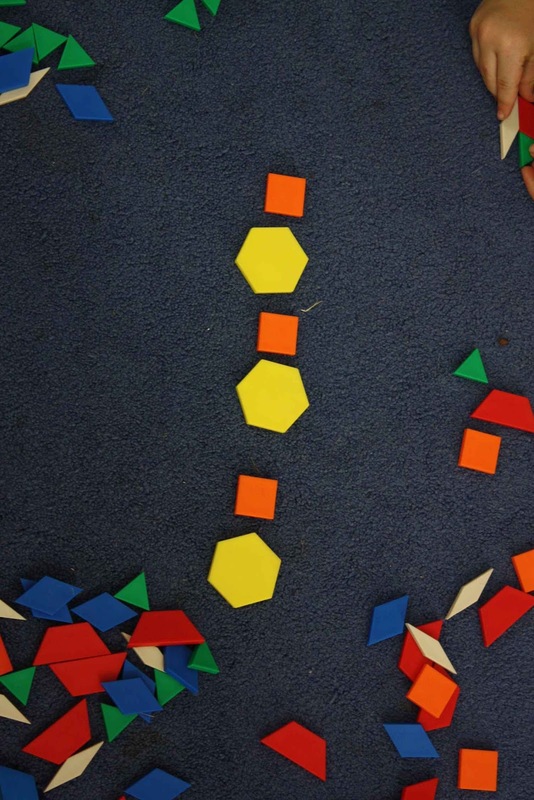 We used unifix cubes, pattern blocks, cones, worksheets and our bodies to represent repeating patterns. 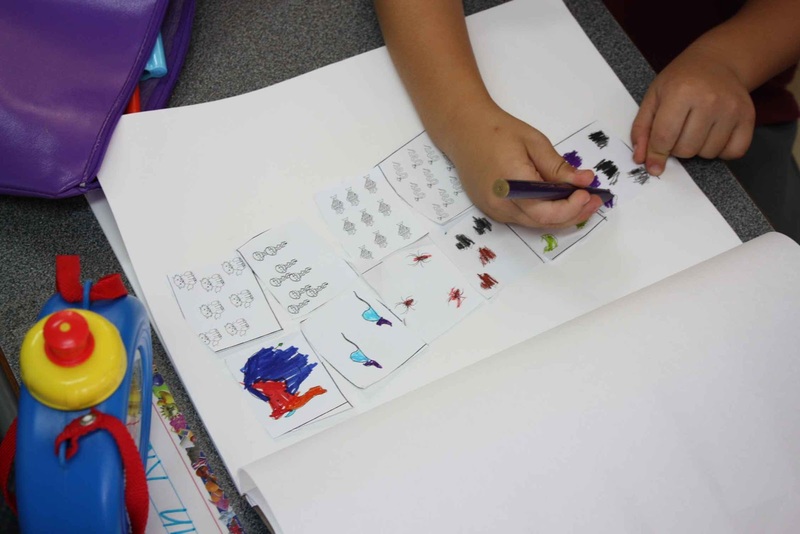 Year 1 Parent Information Evening is next week on Monday 7th February at 5:30pm. This will be a general discussion about the day to day running of our classroom. If you wish to discuss your child, please let me know and we can arrange a suitable time on another day. 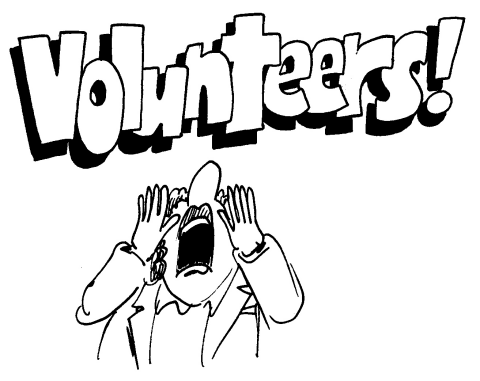 I am putting out the call for volunteers! Our class functions so much better during rotations when there is enough adults to supervise each group. I'm looking for volunteers for Monday, Wednesday, Thursday and Friday during the first hour of the day. This will start next week (7/3) and will involve supervising and assisting a small group (up to 6). 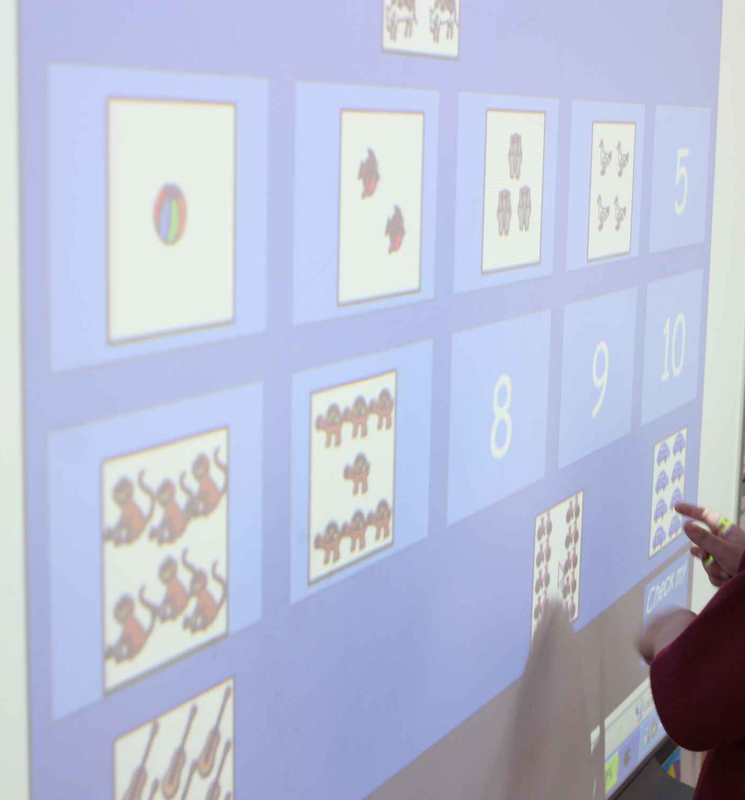 The second half hour (during jolly phonics) it will involve you working one on one with children to practise their sight words. Also please let me know if you are available to do some laminating in class on a needs basis.